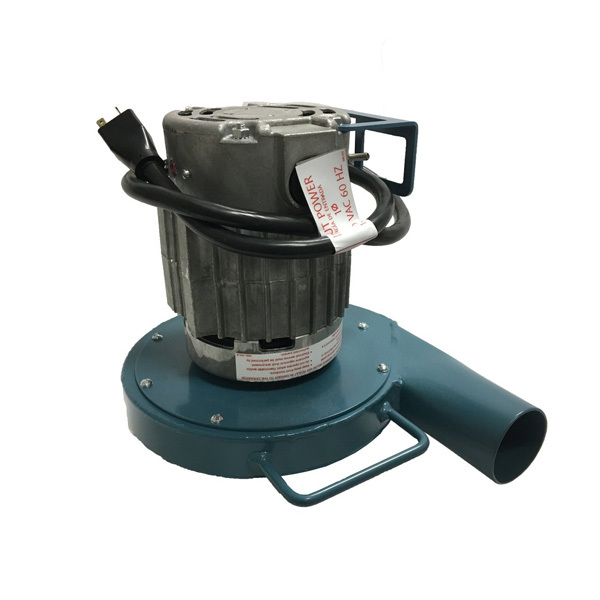 Known for durability and high production, Krendl blowers are designed with steel fans and fan chambers and powered by Dumore motors. Designed with a 2″ or 2 1/2″ outlet. No need for blower-hose adapter. Blower intake is 2 3/8″.